King William Street and part of the old, open market. Photo / postcard dates to 1927. This very interesting. 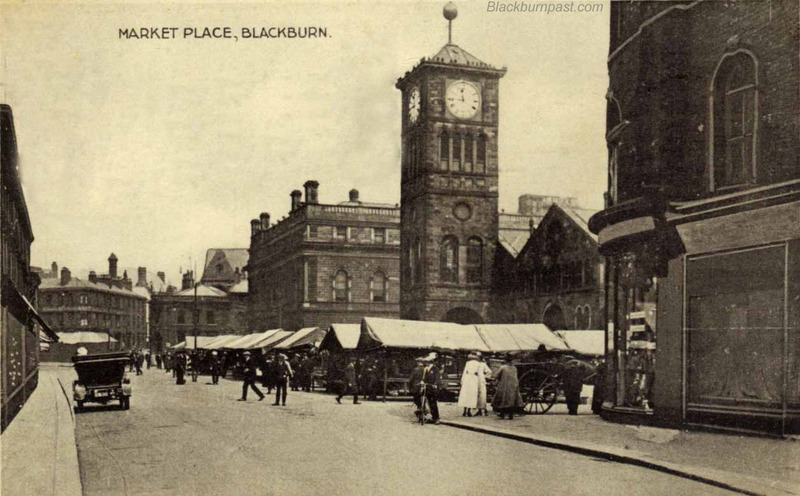 The market hall clock shows 11:45 yet the ball is at the top of the rod. I always thought that the ball was raised to the top of the rod at noon and fell to the bottom again on the stroke of one pm. Hmmm. There's still a little bit of the rod above the ball and maybe there was even more of it that we can't see, because the photo has been cropped. So maybe the ball was still in the ascent? I was only 5 years old when they demolished it, so couldn't comment confidently on the times it ascended and descended. Thanks Roy, that's very interesting. Apparently the ball was manually raised to the top of the rod and released automatically at 1pm. That would explain the fact that the time of raising is not always exactly at noon.